The iCloud account password is the password to Apple ID, which you use to access all Apple services like the iCloud, iMessage, App Store, Apple Music, FaceTime, and much more. If the need to change or update your Apple ID/iCloud account password arises, then after changing it, you’ll need to update your Apple accounts. This post would define when an iCloud password update is needed, and the 2 ways to update iCloud password: the official way and iMyFone LockWiper. Part 1: When Would You Need to Update iCloud Password? When Would You Need to Update iCloud Password? If you forgot the password to your iCloud account and would like to get it back. If you feel the need to reset your Apple ID password in order to make it stronger and avoid privacy breach. If hackers have already compromised your iCloud account, and you need to reset it in order to secure your account. If iPhone or iPad is requesting for Apple ID password, and would not accept the password you input. If other iOS issues and errors require you to update your iCloud password before you can fix them. 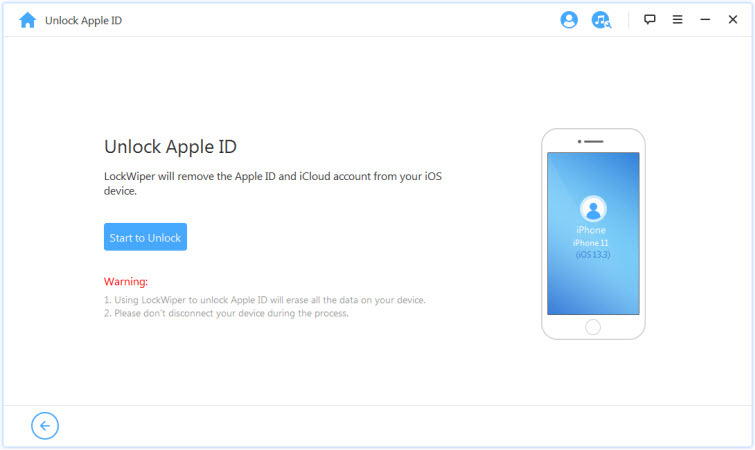 Here, we will explain with steps the two ways to update an iCloud password. We’ll first introduce and discuss the official Apple way, and the better and easier way later. Step 1. Tap the Settings app on your iPhone, and click “Your Name > Password & Security. Step 3. Enter your current iCloud password or iOS device passcode, then enter a new password and confirm by entering it again in the second box. Step 4. Click on “Change or Change Password” tab. Step 5. Sign into any Apple device or service with your new password to access the features and services available to you. Step 1. Log in to your Apple ID account page. Step 2. Search for “Change Password” under the Security section and select it. Step 3. Enter your current password then enter a new password and confirm by entering it again in the second box. Step 4. Tap “Change Password”. The iMyFone LockWiper is a better and easier way to update iCloud password on an iPhone or iPad. 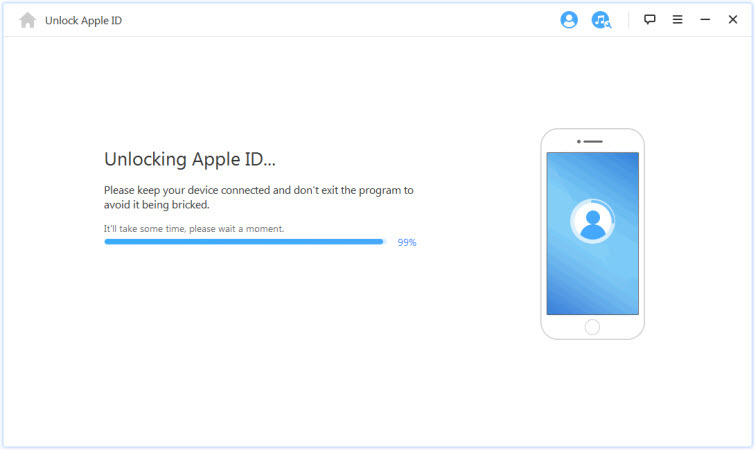 This computer-based tool is efficient enough to completely remove the old iCloud account from your iOS device and replace it with a brand new one. iMyFone LockWiper takes care of the need to update iCloud password especially when the password is forgotten and you can’t provide the requisites needed in resetting the password. 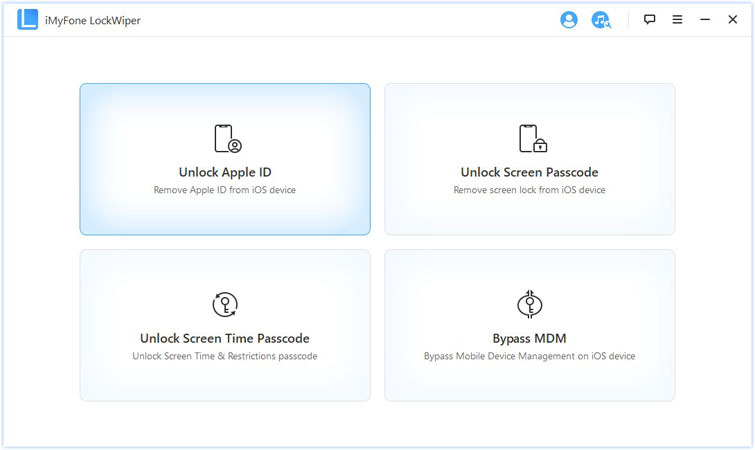 Therefore, iMyFone LockWiper can be used to change, reset, remove, or update iCloud password on any iOS device in just a few minutes. This tool also helps you to remove all other iOS screen locks on your device. It completely removes the old iCloud account from an iOS device and lets us create a new one. Erases all locks and settings that can hinder you from changing or updating your iCloud password. Unlocks 4-digit and 6-digit iPhone locks, Touch ID and Face ID locks even on an iOS device with a faulty key or broken screen. Recommended by top software review sites, tech authorities, and thousands of users. Step 1. Download LockWiper from iMyFone Official Website and install it. Then open the software and connect your iOS device to it. Step 2. Select “Unlock Apple ID” mode on the home interface. Step 3. Then, click on "Start to Unlock" button. LockWiper will start to remove the old iCloud account and password, then you can set up a new one. We have seen that iMyFone LockWiper is the best solution to updating iCloud password, and for fixing any issue related to iPhone or iPad screen locks. Therefore, get yourself a copy of LockWiper to start updating your iCloud password and unlocking your devices now.